Snapchat has widely gained mass popularity as one of the world’s most trendy mobile applications of the present day. The interface which combines images and text for next-level social expression has been a huge hit with the teenage and young-adult category specifically. Its widespread use means that the need to know the ins and outs of the popular social media app is higher than ever. 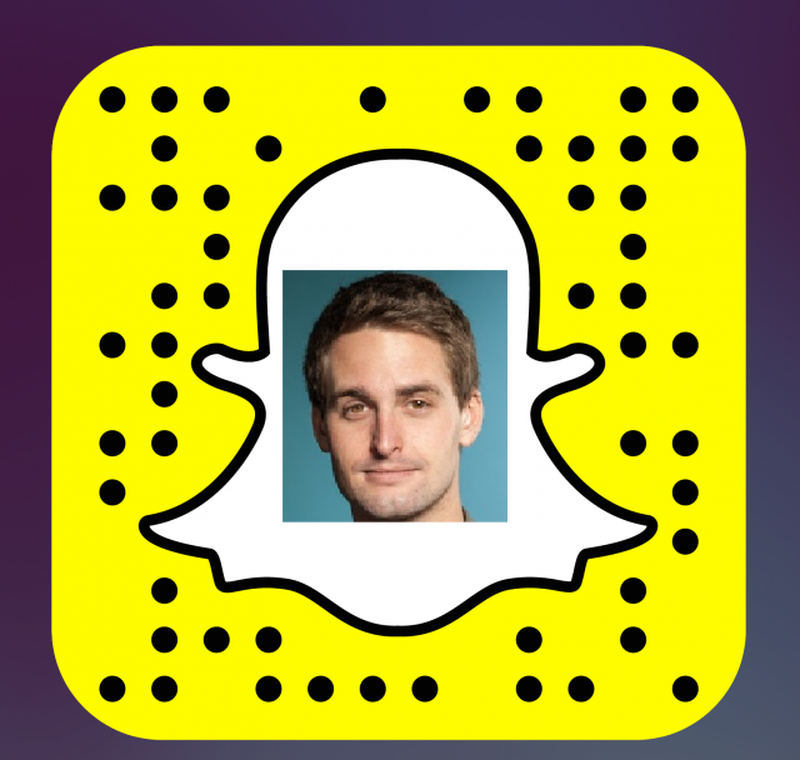 One of the most basic tips to have handy is to know how to find people on Snapchat. You can find and add people directly through your contacts list. Here how you do it! On first loading the app, head to the “find friends” page. You could do this by swiping two pages to the right. Alternatively, you could swipe left just once; you would reach the “My friends” screen, which has a little ‘+’ sign. This would allow you to add people you want to. Once you are at the “find friends” screen, you might be able to see two things. Tap the tab which has the icon of a ‘notebook’. After a few seconds of waiting, you will get a privacy directive from the app. Clicking ‘continue’ would mean you accept the terms and then press ‘okay’ once again as a second confirmation message appears. Subsequently, every contact who is on Snapchat will be displayed in a list and clicking the ‘+’ would complete the process. The second method is much simpler, but requires the knowledge of the username of the person you are looking for. Again, this method requires you to proceed to the “find friends” page mentioned earlier. Once there, look for and hit the search button. It bears the icon of a magnifying glass. Once the search box opens, type in the username of the person you want to find and add. Do make sure you know your friends’ exact Snapchat usernames; no other information will work here. Now that you have found who you are looking for, once again hit ‘+’ sign next to their names and the request will be sent. Once the other side accepts the invite, you are good to go! Like all other social media apps, Snapchat can get annoying at times. It is not so much the fault of the application as certain users, who may be sending you snaps you don’t really appreciate. You might get tired of that annoying friend who sends ill-timed snaps or a creepy stalker whose presence you don’t enjoy! Now that you know how to find people on Snapchat, it’s best if you know how to un-find them or in other words block them. Blocking someone on Snapchat is a very hassle-free process and it takes seconds to complete. First off, swipe to the right so that you reach the “my friends” page. This page contains all the people who are on your Snapchat friends’ list and the culprit you want to get rid of is definitely in this list. Scroll down through this list until you arrive at the username of the said person. Next, tap on the username of the person you wish to block. An icon that looks like a gear should appear immediately. After you have clicked on that icon, an additional set of options containing one to block that person will appear. Click on the ‘block’ button to rid yourself of snaps from that irritating person! Blocking someone is completely reversible, by the way. Unblocking is a simple process that follows the same steps but ends with you clicking ‘unblock’. Only the final step is different so you can always add that person back into your life. Additionally, if you want to completely remove someone from your list, a process called “deleting”, follow the same exact steps 1 and 2. Once the pop-up appears after clicking the gear option, tap on ‘remove friend’ to completely erase that person from your Snapchat. It might be a very uncomfortable experience to continuously search for someone on your Snapchat feed and yet find no sign of that person. “What happened to her?” or “Where did he go?” After all, it’s not like you don’t know how to find people on Snapchat! Now you wish that you can know for sure whether that person has blocked or deleted you. Fortunately, this is not that hard to do. If you have been blocked, however, it is slightly harder to detect as that person’s existence will be completely hidden from your sight. There is no way to reverse that unless that the other person decides to unblock you. When this happens, it is best to call them up or contact them outside Snapchat and talk things over. Most times this happens by mistake and it is best to message that person asking them for a re-add in case you have been deleted.